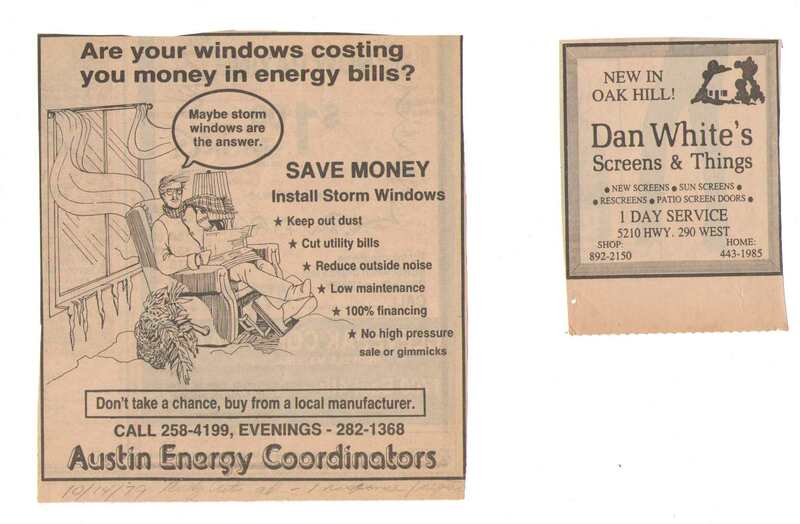 Mr. Dan White first started his solar screen and shade business from his garage in 1979. 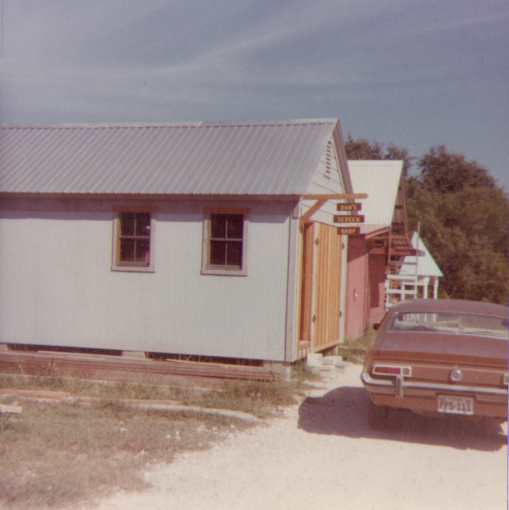 His friendliness and earnest attitude quickly brought him many appreciative and repeating customers. Within just six months, he was able to build his first shop and office. 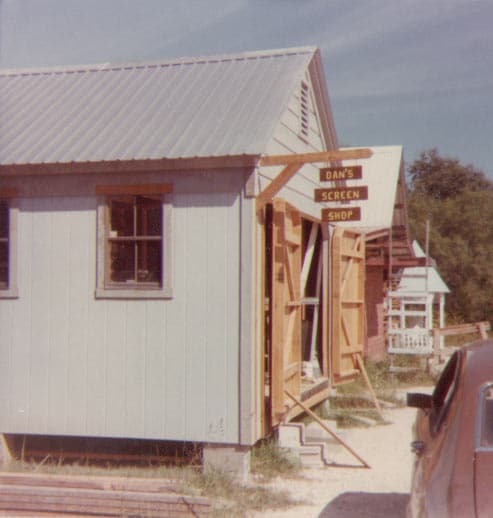 The first building, a small office and shop space, was built at its current location near Ben White Blvd in Southwest Austin. 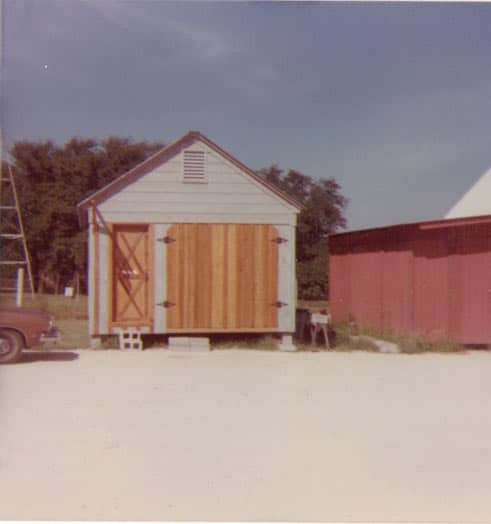 Over the years, the shop expanded to multiple storage, manufacturing, and office facilities. 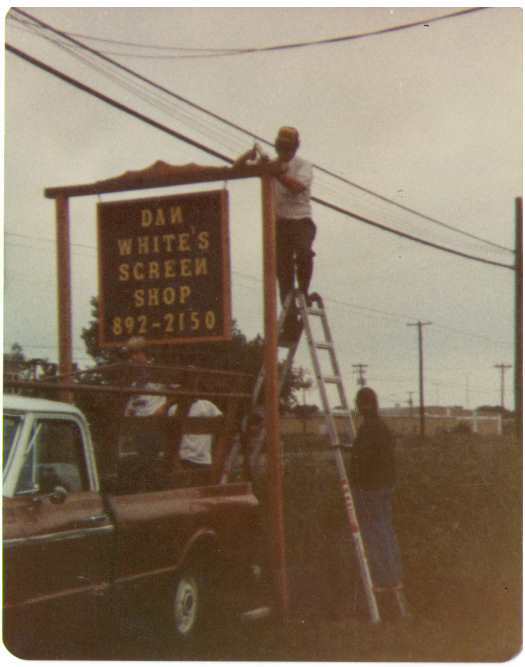 Doug, son of Mr. Dan White, started helping out his father’s business when he was still in high school. 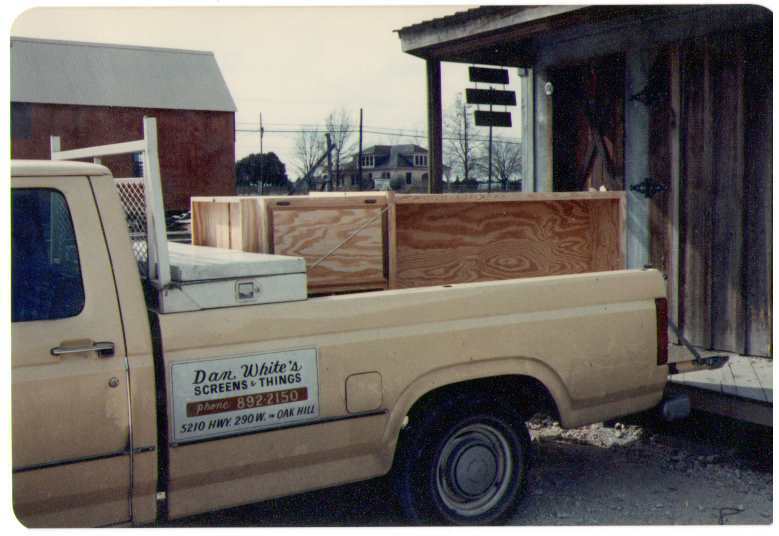 Upon graduation from high school, Doug joined his father’s company as a full time employee. 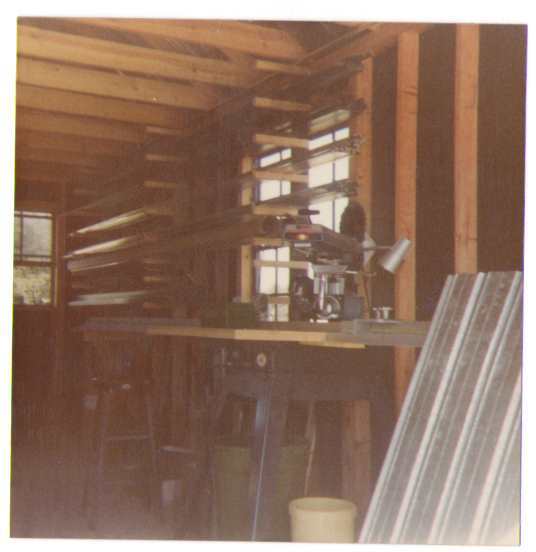 His first job was to oversee the screen manufacturing process. 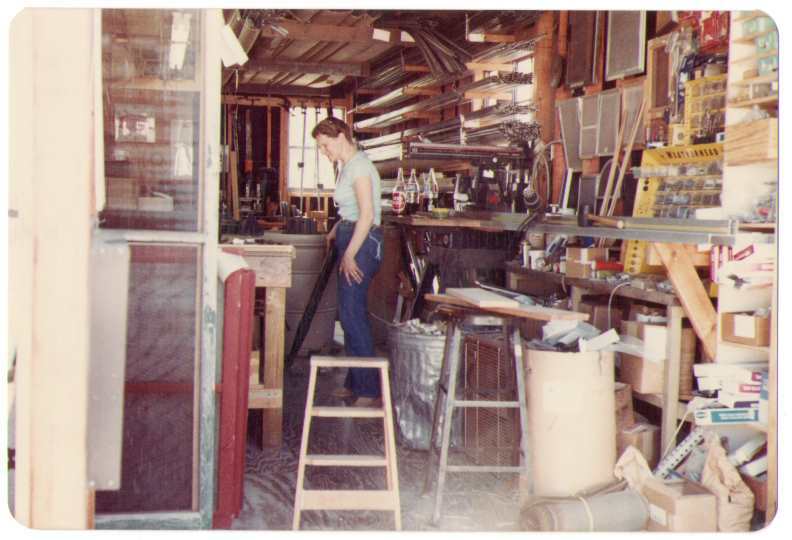 Later on, he became the company’s main estimator and installer. Mr. Doug White is now the Vice President of the company. 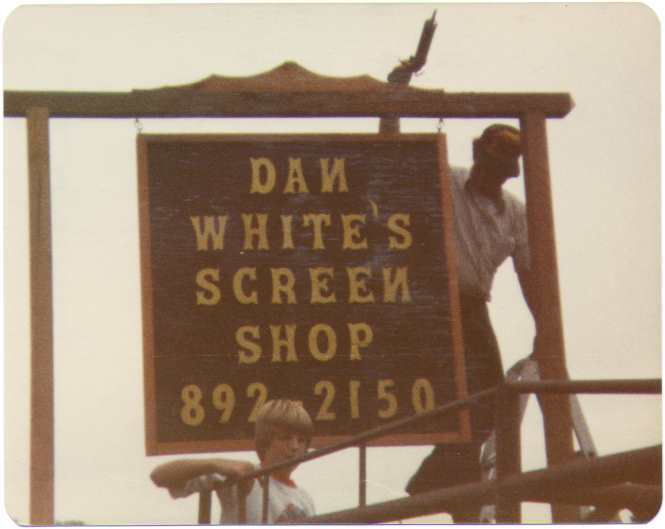 Unlike many chain stores or small contractors who only market or resale products, Dan White’s Screens and Things is a family run local business that provides a full range of services including production of screen products, installation and repair, as well as providing parts to consumers and contractors. 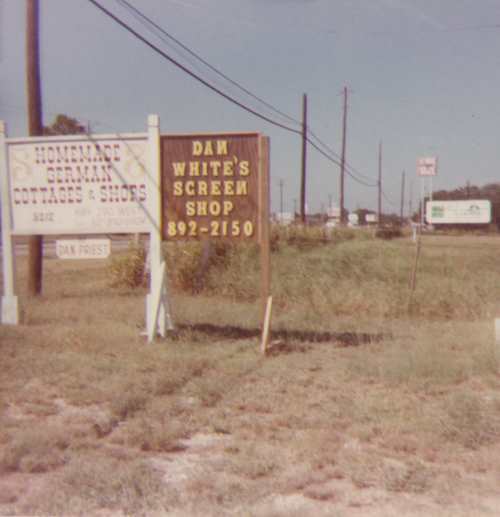 With over 30 years of experience and tradition, Dan White’s Screen and Things has established a clientele of commerical customers and homeowners. Dan White’s Screens and Things was awarded “Angie’s List Super Service Award” for its excellent service and workmanship. We are your neighborhood store. Let us help you to beat the Texas heat!